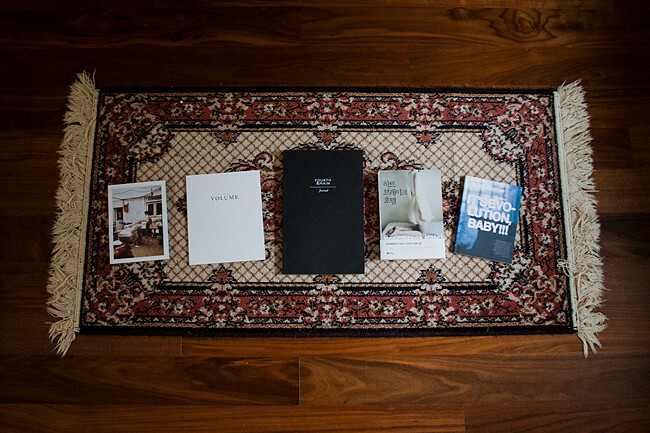 Some recent (and some not so recent, I just haven't showed you until now) publications in print. 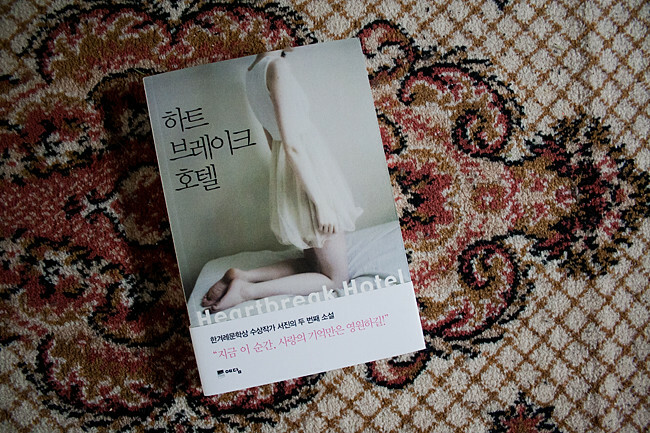 Book cover for "Heartbreak Hotel", by author Se-jin. 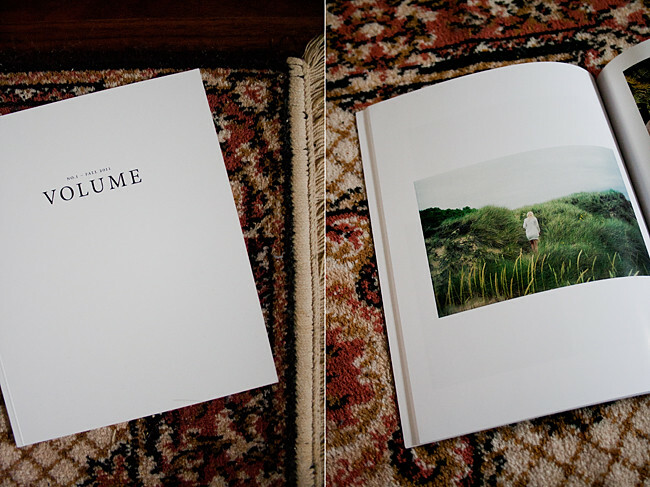 VOLUME, no 1. by Vuu Collective. 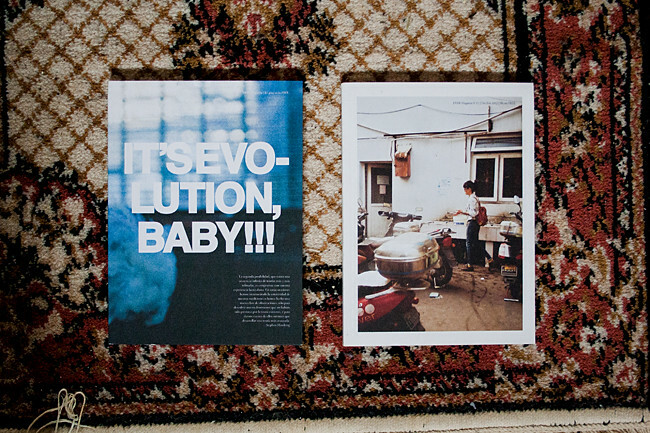 ERRR Magazine, issue 14 & 15.
yes... you're so amazing. that's not suprising me your photos are published in so many albums etc..
Wow, you're doing a very good job with you photos! And they are worth it! Beautiful!! I am happy for you! 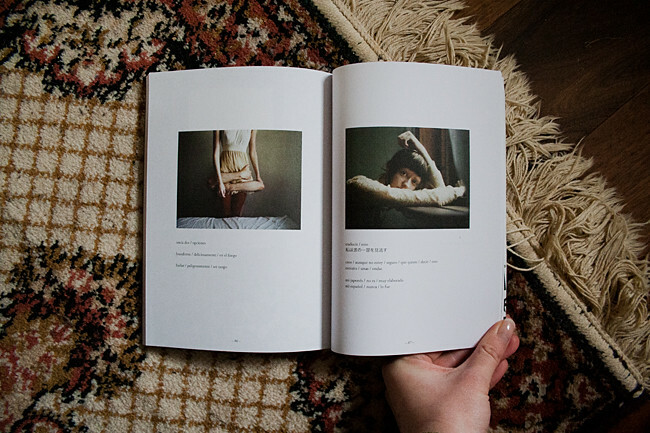 You must have a wonderful collection of magazines and books that include your photographs in them. It's great! 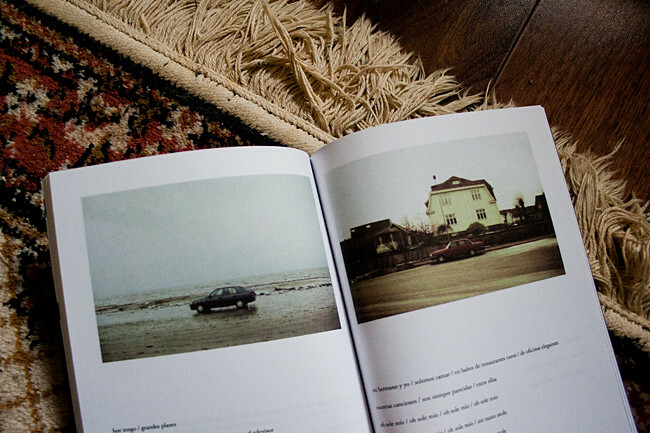 I have had one of my pictures featured in the ERRR Magazine issue 14 too! so cool. getting published is so exciting! so exciting! and too cool! So lovely!! You deserve every single bit. 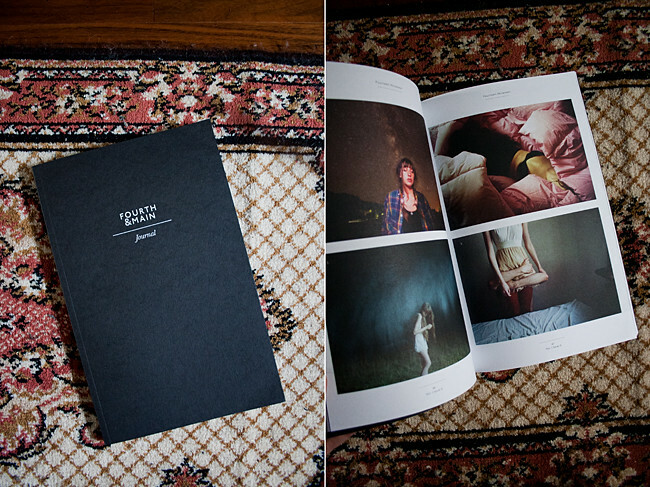 your photos are made to be book covers/ in publications.... they are just so frail and beautiful. Haha, can't really tell if that was supposed to be rude or not. so happy for you :) your work is so lovely, you deserve it.